It’s nearly Easter, which in my house means it’s nearly time to eat an even more ridiculous amount of chocolate than usual, and spend some quality time with family over a long lazy weekend. 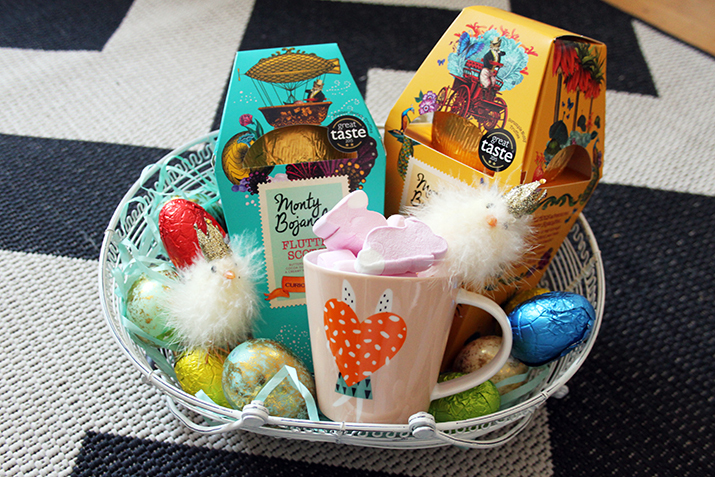 I’ve been stocking up on some bits and bobs (mainly chocolate, I won’t lie) from my local Homesense to use this Easter weekend. Here’s a peek at what I picked up! 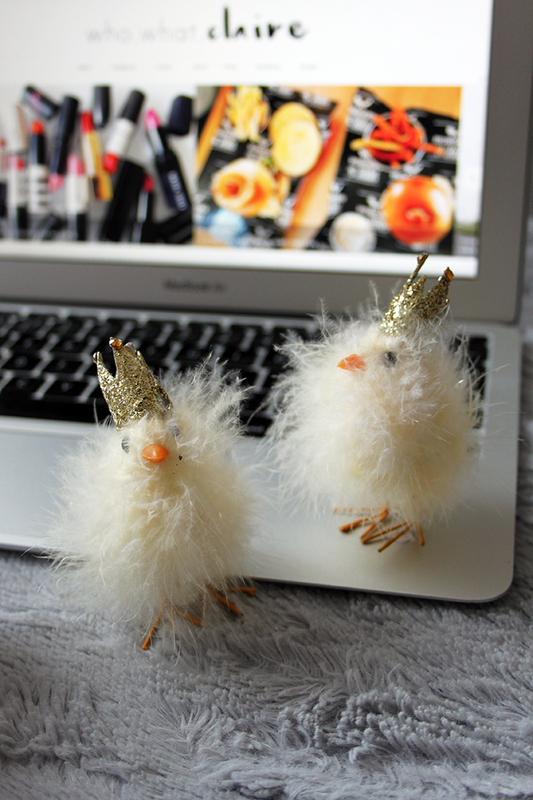 Can we all just take a moment to appreciate how freaking cute these chicks are? I bought them for no other reason than THEY HAVE CROWNS! Sparkly, sassy crowns. I don’t actually know what I’m going to do with these or where I’m going to put them, but I just couldn’t leave them on the shelf. 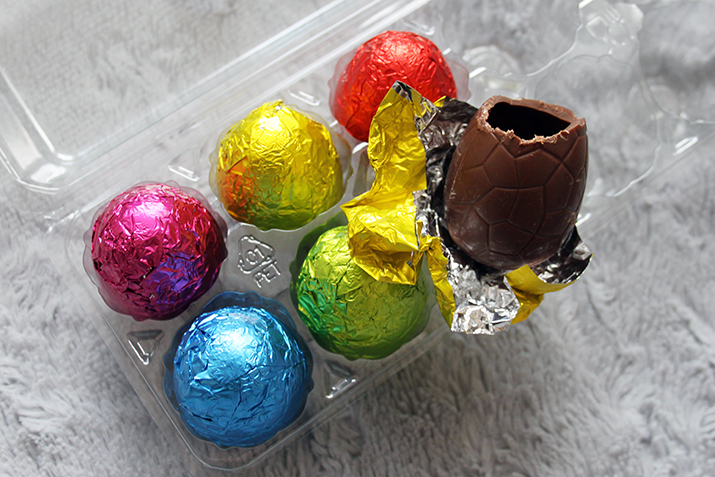 Since I’m a self confessed chocoholic, I couldn’t wait until Easter for my chocolate egg fix, so I picked up some mini ones to tide me over until then. 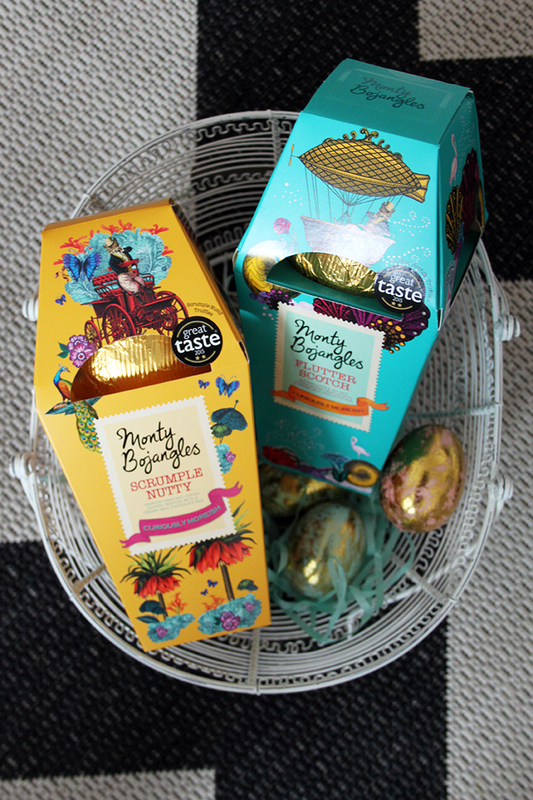 This little egg box full of foiled wrapped chocolate goodness was only a few pounds and needless to say, it did the job as our main Easter eggs are still in one piece! Speaking of which, for Dan and I, I got these Monty Bojangles eggs that have the most amazing sounding flavours. I’ve actually spotted these in the likes of Waitrose for around £7.00, but these were a steal at around £4.00 each. I can’t wait to tuck in to these on Easter Sunday! How gorgeous is the packaging? 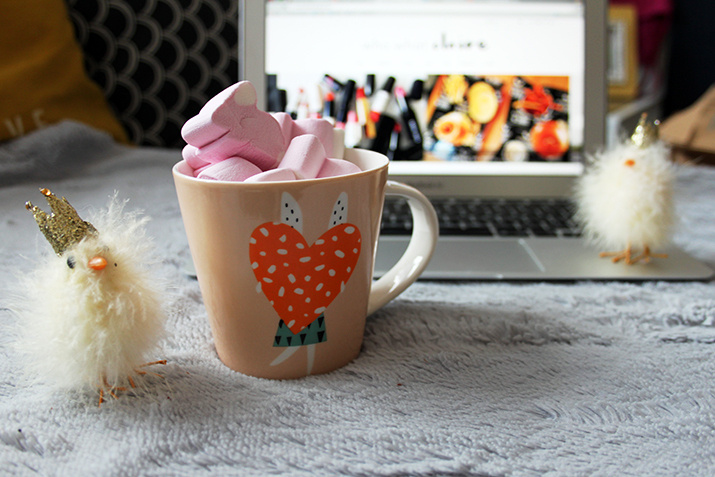 Finally I got this adorable little mug complete with a bunny rabbit design, perfect for cups of tea in bed for a lazy weekend, and a huge bag of bunny marshmallows which have already all hopped away (ahem…)! Thanks to Homesense for letting me pick out some goodies from the Easter range. If you’re looking to get some Easter gifts with a difference, or just treat yourself to some sweet treats, I’d recommend taking a look in your local Homesense store! "HOUSE TOUR | A LOOK INSIDE OUR KITCHEN"